Brazilian Jiu-Jitsu vs. Judo. Which is the more effective martial art? Sure to the untrained eye they may appear similar. This is due to both disciplines having ancient roots tied to the Japanese art of jiu-jitsu. Judo’s origin story is inseparable from its creator Kano Jigoro. Judo was created by Japanese educator Kano Jigoro. Kano’s father was a strong believer in education and as a result, Kano was well educated. Kano was an educator and athlete who was a pioneer in international sports. Kano placed focus on maximum efficiency with minimum effort. Around 1877, Kano began training in jiu-jitsu. During his training with Fukuda, Kano had trouble with a senior student at the school. A glimpse of innovative things to come with Kano, he began integrating unorthodox techniques from both wrestling and sambo. Around this time Kano realized that training harder wasn’t the answer. He began to learn new techniques that centered around throwing and off balancing opponents. Jigoro Kano at just 21 years old took the best elements of each jiu-jitsu style at the time and created a new school. Kano first went to Europe in 1889 to introduce judo outside of Japan. In 1964, Kano’s dream came true, men’s judo was recognized as an official Olympic event. Judo places a heavier emphasis on takedowns. There are three basic categories of techniques in judo. Throwing techniques, grappling techniques, and striking techniques. Judo is most prominently known for throwing and grappling techniques with greater emphasis being placed on throws and takedowns. Kano’s vision for judo was established around the principles of maximum efficiency with minimum effort. He believed that resisting a more powerful opponent will result in your defeat. But by adjusting to and evading your opponent’s attack will cause him to lose balance and you can turn their power against them. The generally accepted theory embraced by most historians is that martial arts techniques originated in India with Buddhism. Buddhist monks were said to have greatly contributed to the early development of Jiu-Jitsu thanks to monks. These Monks were men of great wisdom who possess a knowledge of the human body. Specifically, they applied the laws of physics such as leverage, momentum, balance, center of gravity and weight manipulation. Jiu-jitsu was heavily utilized and perfected on the battlefield in Japan during the 8th and 16th century. During this period Japan was wrought with constant civil war. Jiu-jitsu was used to combat armored samurai and armed opponents. Designed for warfare originally but after the end of the Feudal system in Japan, modifications were made to the art so it can be practiced. The ability to achieve maximum output with minimum input is a core feature of jiu-jitsu. Brazilian jiu-jitsu was later developed out of the ground-fighting aspect of Judo. 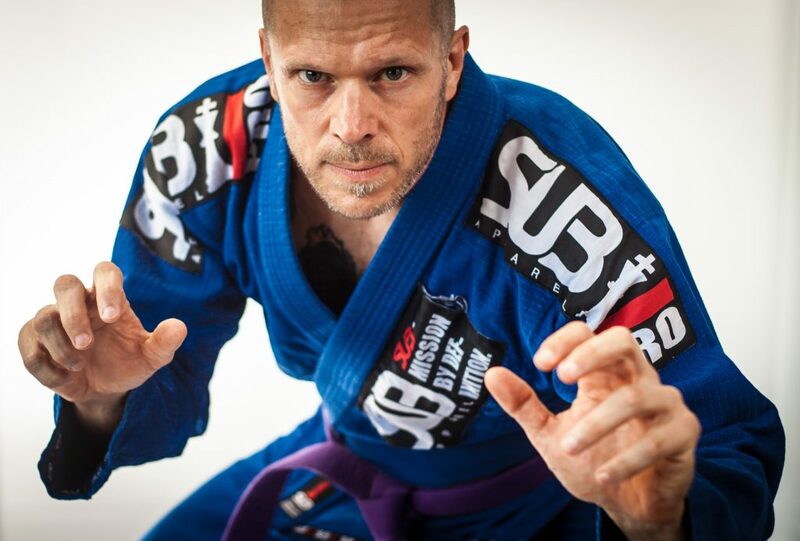 Brazilian jiu-jitsu traces its roots back to Mitsuyo Maeda. The most striking difference in Brazilian jiu-jitsu is that the initial throw is just the beginning of the fight rather than the end. Once the fight in on the ground, both fighters attempt to transition into a dominant position to set up submissions. Brazilian jiu-jitsu utilizes techniques like joint-locks and chokeholds to subdue a larger opponent. Side control: The practitioner pins his opponent to the ground from the side of his body. From here the opponent can be further controlled by pressure on either side of the shoulders and hips from the practitioner’s elbows, shoulders, and knees. Full mount: In this dominant position, the practitioner sits astride the opponent’s chest, controlling the opponent with his bodyweight and hips. Back mount: This position refers to the attacker attaching to the back of the opponent by wrapping his legs around and hooking the opponent’s thighs with his heels. Guards: In this position, the practitioner is on his back controlling an opponent with his legs. In conclusion, Judo focuses heavily on takedowns and throws. Almost 75% of training involves standing up and setting up takedowns. Whereas, Brazilian Jiu-Jitsu focuses almost exclusively on the fight once the opponents hit the ground. However, most BJJ fighter’s cross train in other disciplines to develop takedowns as well. Jiu-jitsu places heavy emphasis on ground grappling. This refers to all grappling techniques that are applied once the combatants are no longer in a standing position. 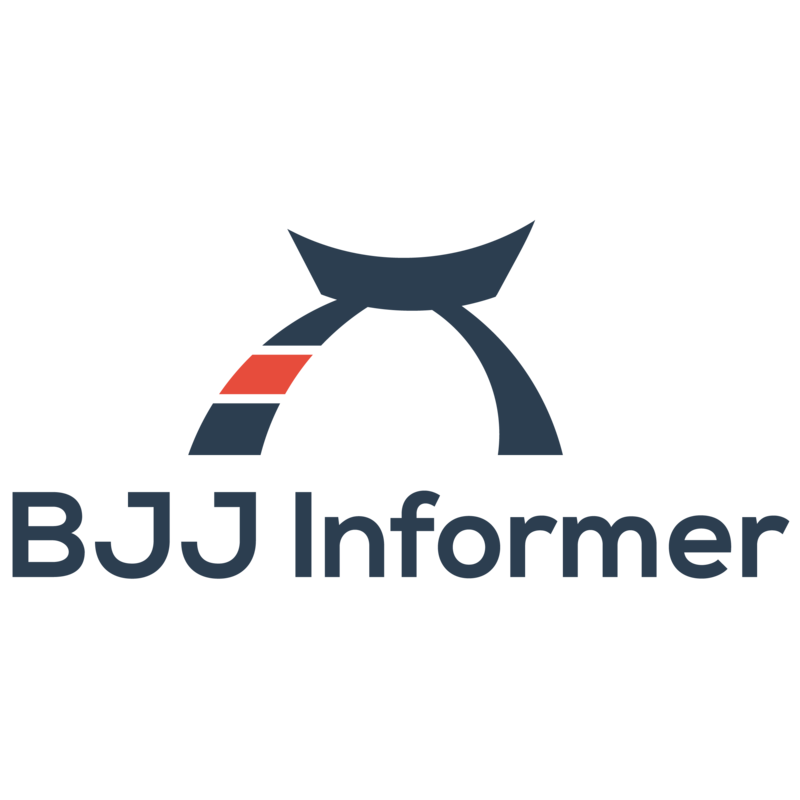 An important feature of jiu-jitsu and most other ground grappling arts is establishing a dominant position. Dominant positions offer ground grapplers the opportunity to exhaust the opponent, execute a submission, or strike the opponent. Whereas, the grappler on the bottom is more concerned with escaping, improving their position, sweeping their opponent or reversing their position.